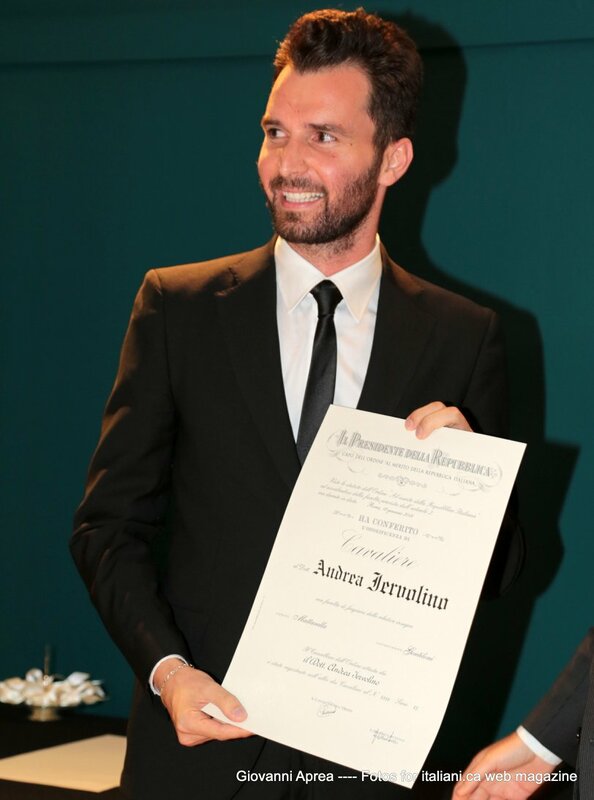 Andrea Iervolino, just 29 years old, received a Honoris Cause Degree from Vasile Goldis University, in the city of Arad. And the world star Pamela Anderson sent him a special dedication. Thanks to his precious contribution to audiovisual communication, with particular reference to entertainment, the film producer Andrea Iervolino awarded of the highest positions at Vasile Goldis University in Arad. 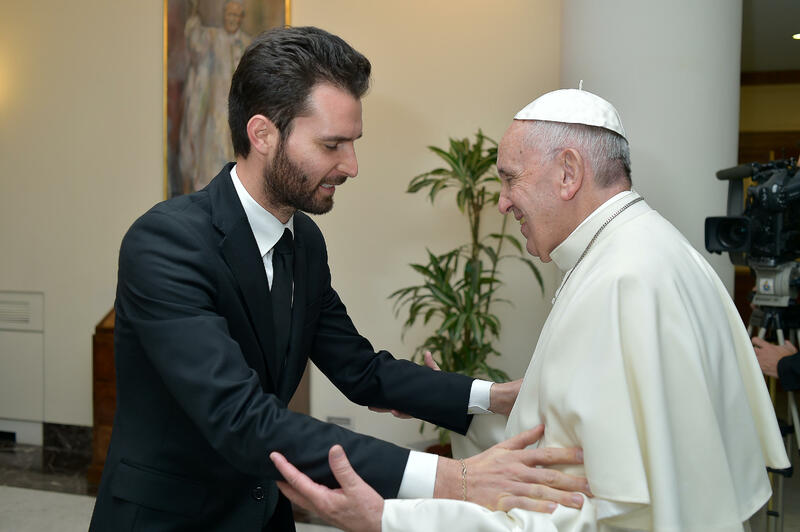 This is the first time a 29-year-old producer receives the highest academic honor. 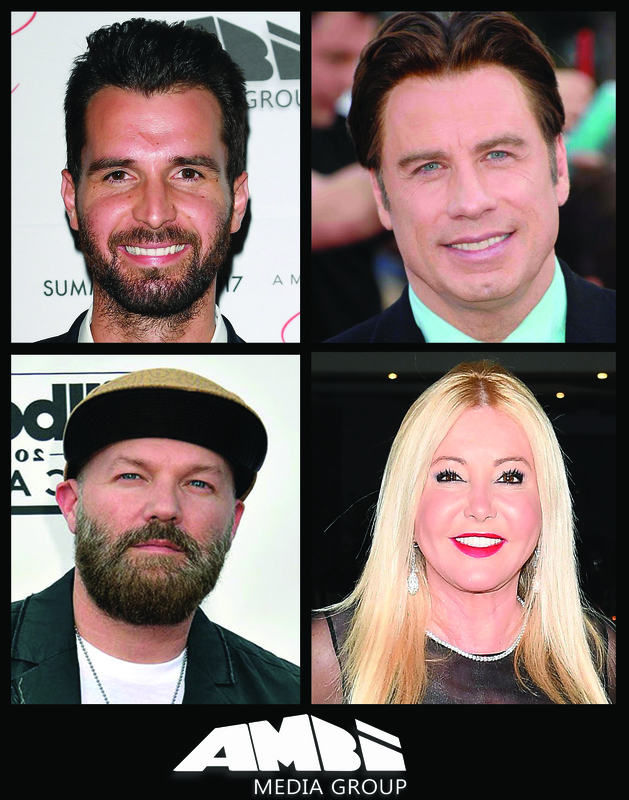 In the afternoon, during a special TV show of one of Arad’s most prestigious TV Iervolino also received a special message from actress and model Pamela Anderson who thanked Vasile Goldis for prestigious recognition, praising the talent of the young producer who, starting from scratch, became one of Hollywood’s most powerful film producer: “I would like to congratulate Andrea for receiving this prestigious honor and thanks to Vasile Goldis University for honoring him … Andrea is a wonderful example of who believes in himself , with persistence and determination … “. 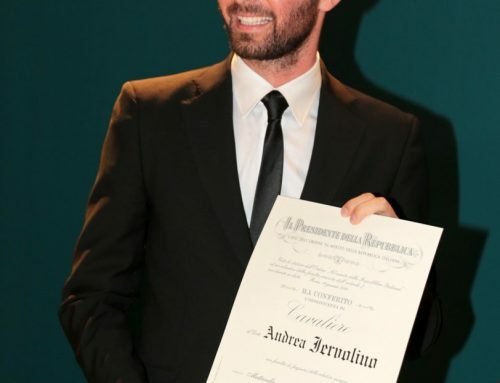 Andrea Iervolino was born in Cassino from a family of humble origins. Economic insecurity and a rather violent domestic climate led him to develop severe stuttering so much that he would force the teachers to advise the mother of the young man, a special school for the disadvantage students. Proposal that her mother fortunately refused with all her strength. The economic conditions led Andrea to roll up his sleeves and to personally cater for his own needs in order to not burden the family. Thus, at the age of 15, after a summer experience with a theater company in Northern Italy, he decides to return to Cassino to produce his first film, thanks to his entrepreneurial and small investment that he got from local dealers and entrepreneurs. Today, Andrea Iervolino is one of Hollywood’s youngest and most powerful filmmakers. He has offices spread across seven countries around the world. He was named by the Variety Magazine among the 10 Most Influential Dealmaker in Hollywood – He is the Ambassador of Italian Cinema in the world. He received prizes alongside Al Pacino, Barry Levinson and James Franco and Canada’s Prime Minister Justin Trudeau awarded him a prize for his productive entrepreneurial activity in Toronto. There are few cases where a university decides to award a degree honoris Causa at a young age. It has happened in the past in exceptional ways to celebrities in the world of entertainment and sports such as the motorcycle world champion Valentino Rossi, Ben Affleck, Orlando Bloom and Kate Middleton. The event promoted by Dr. Gennaro Galasso, who worked with the University of Arad as a Romanian representative in Italy and who has come to the conclusion that communication in the audiovisual sector is important, today more than never, to launch strong messages, which Andrea Iervolino always tried to do. 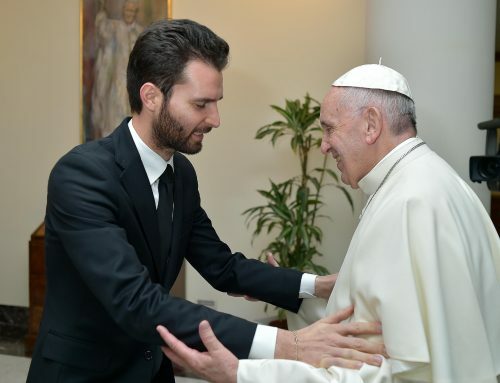 Not least Beyond The Sun project, which show, for the first time in the history of the Pontiffs, the extraordinary participation of a Pope in a film. To welcome Andrea Iervolino during his stay in Arad there were The President of the University, Prof.dr. Aurel Ardelean. The Rector Prof.dr. Coralia Adina Cotoraci, Senate President, Prof.dr. Sorin Baschir, President of the Provincial Council, Mr. Iustin Arghir-Cionca, Deputy Mayor of Arad City. And then the Vice Rector, Prof.dr. Cristian Bente, Dean of the Faculty of Humanities Assoc. Prof.dr. Cristian Maduta. To introduce the Ceremony was the President of the Senate and then the President. A person read the Laudatio and the rectrice gave the title to an excited Andrea dressed in a graduation ceremony dress with the classical hat. 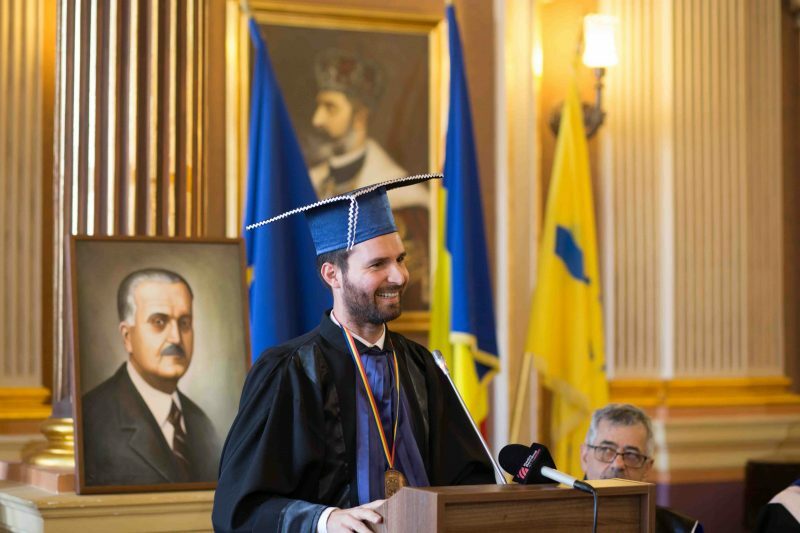 ”On the occasion of the awarding of the highest title of Doctor Honoris Causa, the ”Vasile Goldiș” Western University of Arad was particularly honored to meet mister Andrea Iervolino, an outstanding personality in the world of cinema industry, a MAN in the true meaning of the word, who combines an extraordinary vision with a remarkable entrepreneurial sense, both doubled by a true personality, close to the traditional values: church and family, a person who represents for us all a role model of perseverance, courage, commitment, a person who offers and dedicates himself to the community where he belongs, a man of extraordinary modesty and generosity. For us, his visit represented a very special moment, as he had meetings at the highest level with the national and local authorities and he showed a great opening and kindness both during the official events, and during the ceremony itself, ceremony which took place in festive environment, in an ambience full of particular light and warmth. ”We received with joy the initiative of the Italian Cultural Centre and our students’ proposition to have Mister Andrea Iervolino as member of our community and to honor his achievements in the fields of art, culture and international visibility. A successful role model for our students who can follow his steps and learn from him that you may overcome the challenges and yourself with seriousness and dedication, as he did, thus becoming at a young age an example for the others. Despite the fact that the time spent with us was very short, the schedule was full. Nevertheless, Mister Iervolino succeeded to see some of the sites in the town and County of Arad, and also to visit our University and the Botanic Garden and our Castle at Macea.